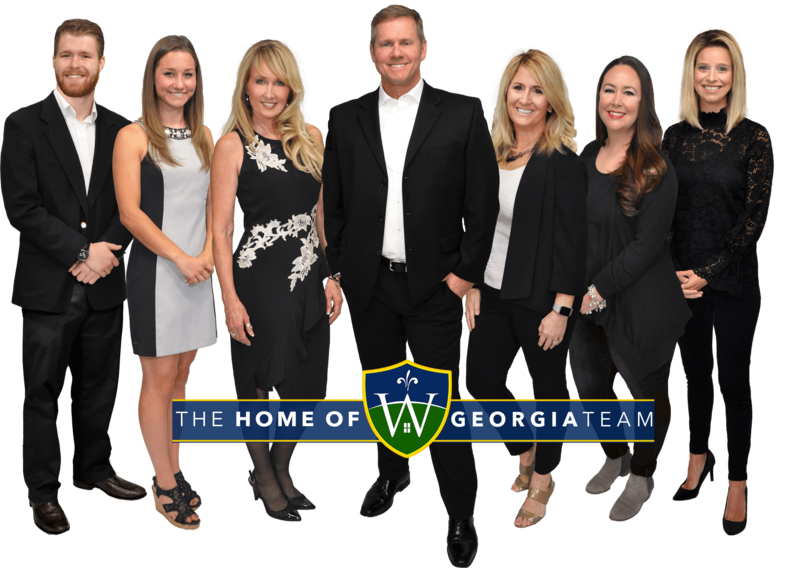 This is your Home of Johns Creek for all Johns Creek Homes, Johns Creek Luxury Homes, Johns Creek New Construction Homes & Johns Creek Land. 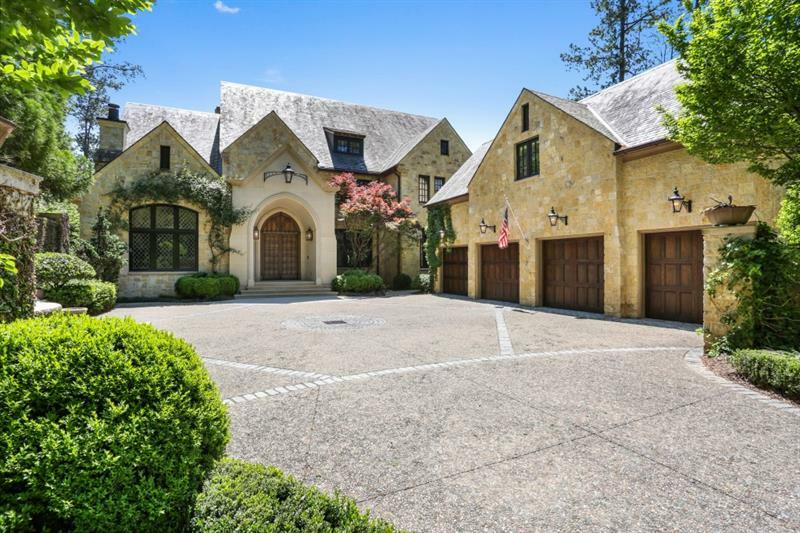 Johns Creek GA was built around the Technology Park/Johns Creek development and is considered the Silicon Valley of the South with many fortune 500 technology compaines calling the city home. Johns Creek is bounded by Roswell to the west and south, Alpharetta to the northwest, Forsyth County, and the city of Suwanee to the north. Come find your Home of Johns Creek today!